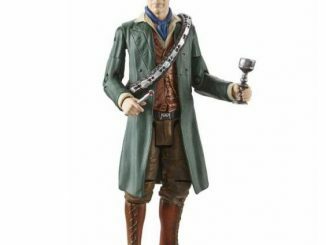 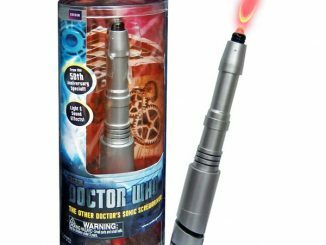 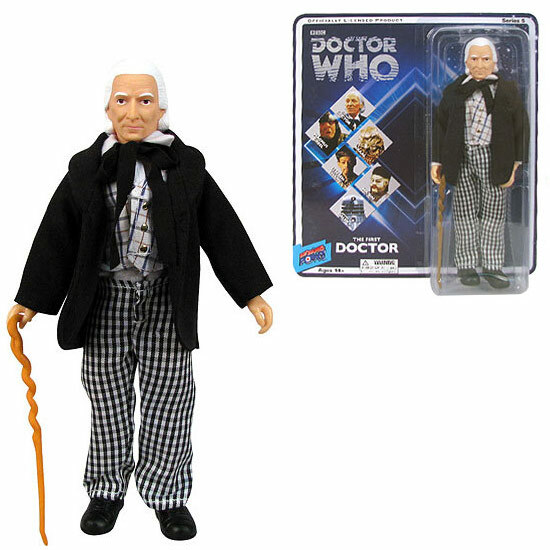 This Doctor Who Retro 1st Doctor Action Figure is an awesome representation of the original Doctor. 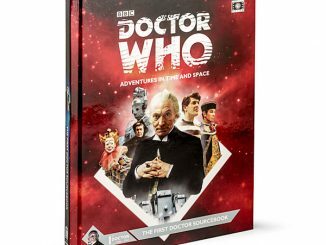 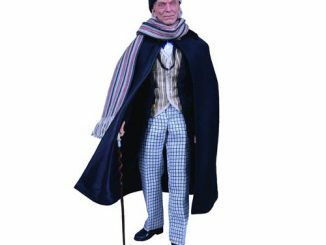 William Hartnell’s First Doctor stands about 8-inches tall and has real fabric clothing, accessories, and multiple points of articulation. 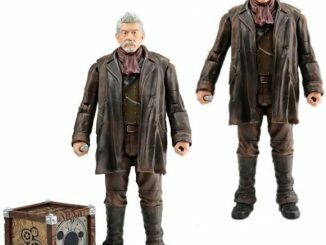 No Doctor Who collection is complete without this figure. 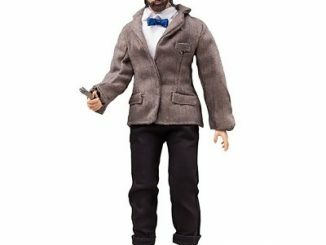 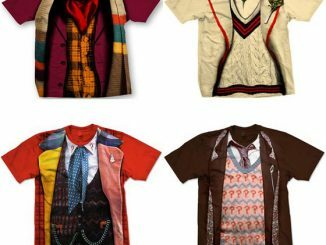 He’s the Doctor that started it all and he is dressed in his original outfit. 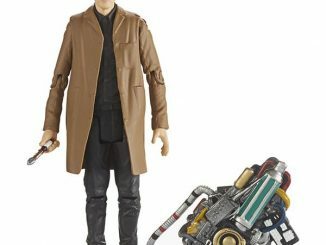 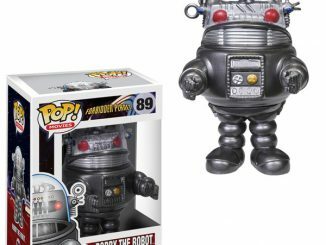 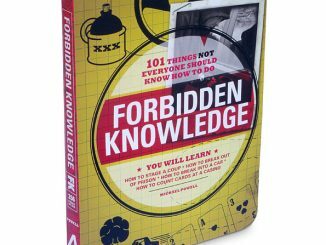 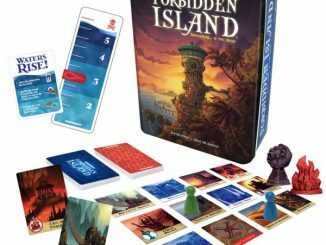 It is only £16.99 from Forbidden Planet and $21.99 at Entertainment Earth and Amazon.com. 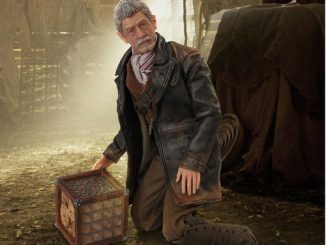 The details are super nice.